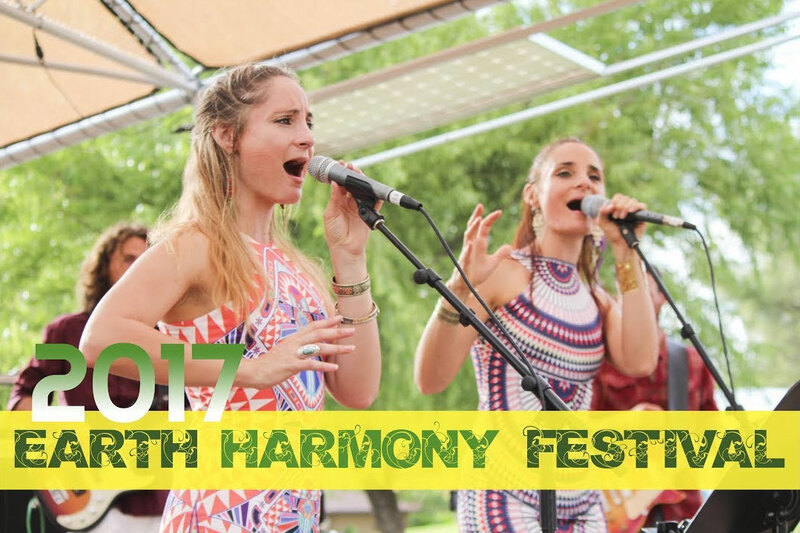 2017 Earth Harmony Festival: EcoVillage Lifestyle Education & Celebration! 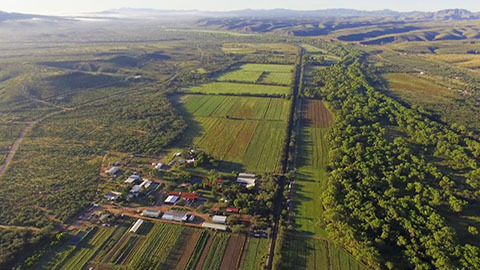 Join us for the 6th annual Earth Harmony Festival, a weekend celebration of eco-living & sustainability held on one of the world's largest EcoVillages with 220 acres of beautiful organic farm land at Avalon Organic Gardens and EcoVillage in Tumacácori Arizona. 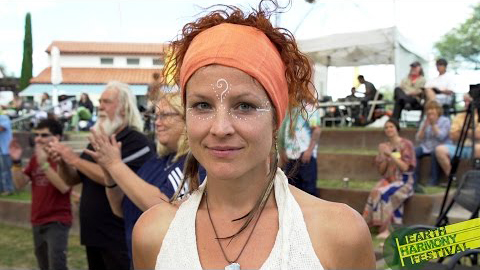 2017 Earth Harmony Festival video produced by Global Change Media (http://globalchange.media), a pioneer in socially conscious and progressive media. Original score created at Future Studios, AZ (http://futurestudios.org) inspired by Reflective Circuits by TaliasVan and the Bright and Morning Star Band (http://cosmopop.org). 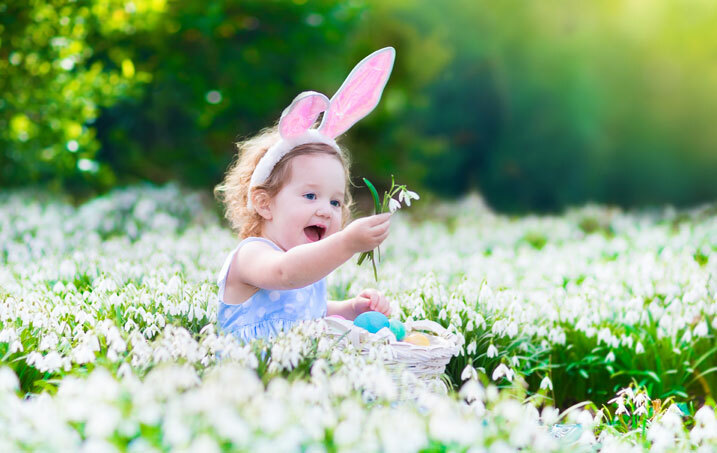 A video presenting Avalon Gardens' annual Easter Celebration — open to the public every year! 2016 Earth Harmony Festival: EcoVillage Lifestyle Education & Celebration! 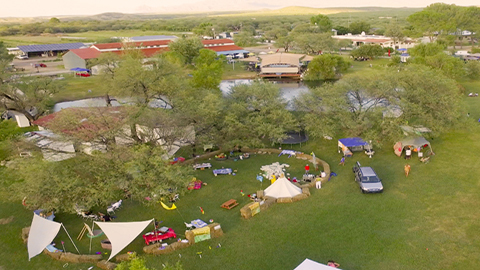 Join us for the 5th annual Earth Harmony Festival, a free weekend celebration of eco-living & sustainability held on one of the world's largest EcoVillages with 220 acres of beautiful organic farm land at Avalon Organic Gardens and EcoVillage in Tumacácori Arizona. 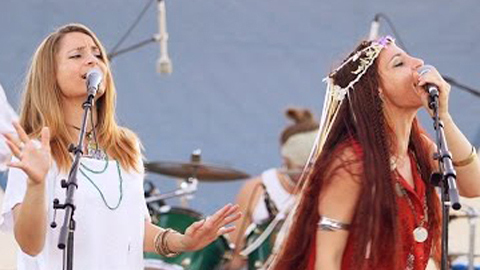 2016 Earth Harmony Festival video produced by Global Change Media (http://globalchange.media), a pioneer in socially conscious and progressive media. 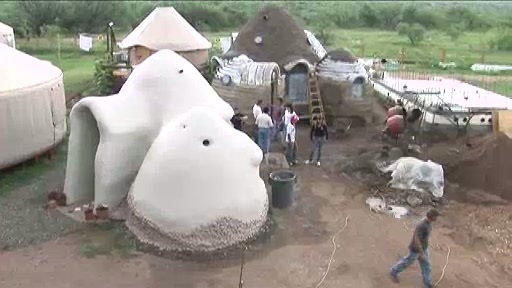 2015 Earth Harmony Festival: EcoVillage & Sustainability Celebration! 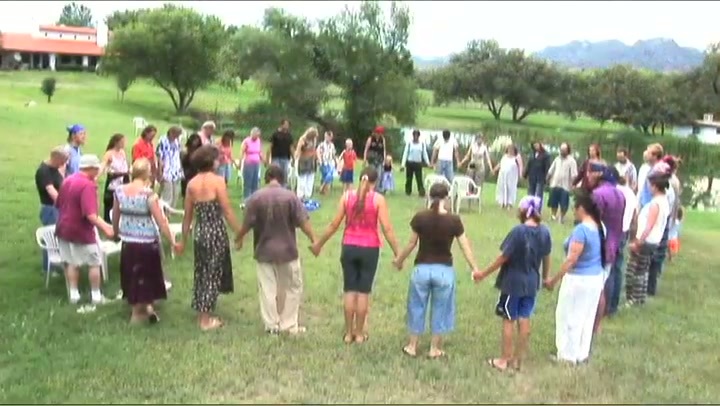 Join us this year for the fourth annual Earth Harmony Festival, a free weekend celebration of eco-living & sustainability held on one of the world's largest EcoVillages with 220 acres of beautiful organic farm land at Avalon Organic Gardens and EcoVillage in Tumac&aaccent;cori Arizona. Production reel for Avant Aerial http://avantaerial.com featuring footage of Avalon Gardens North, a Sedona campground and Avalon Gardens South. VansGuard (http://vansguard.org) is slated to play UNIFY FEST in Santa Fe, NM September 22nd-25, 2016 with Mike Love and Trevor Hall. Original song "Take No More" performed by VansGuard at the Earth Harmony Festival (http://earthharmonyfestival.org/) at Avalon Gardens (http://avalongardens.org/) with special guest Cody Blackbird on native flute. 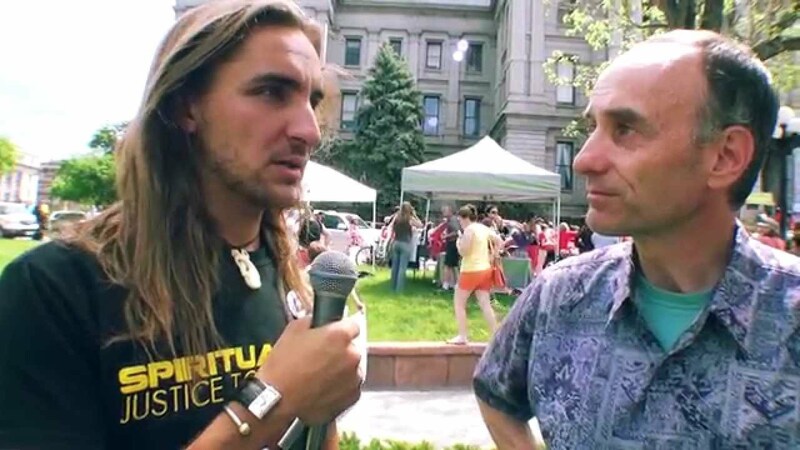 Amadon interviews Jeffrey M. Smith at the March Against Monsanto in Denver, Colorado, May 25, 2013. Smith is a leading consumer advocate promoting healthier non-GMO choices, who's meticulous research documents how biotech companies continue to mislead legislators and safety officials to put the health of society at risk and the environment in peril. His work expertly summarizes why the safety assessments conducted by the FDA and regulators worldwide teeter on a foundation of outdated science and false assumptions, and why genetically engineered foods must urgently become our nation's top food safety priority. 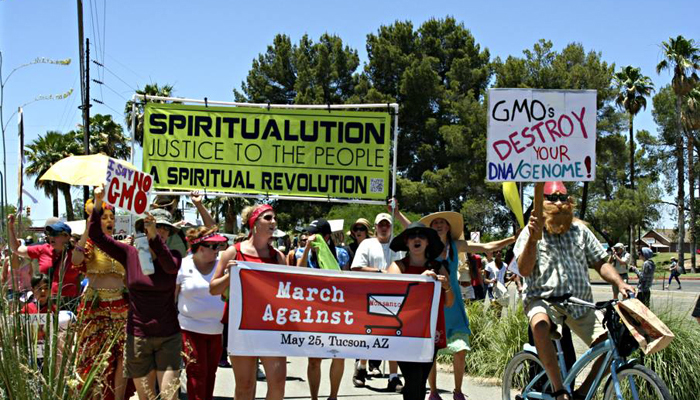 On May 24th, 2014 we joined the activists in Tucson, AZ, along with people around the world, to March Against Monsanto. Thank you Right to Know AZ and GMO-Free Tucson for this great event and all your hard work. We were glad to support. More information at http://www.slowmoney.org Let's fix America's economy from the ground up...starting with food. 1. Share the video with your friends. On May 25th, 2013 we joined hundreds people in Denver, CO, along with hundreds of thousands of people around the world, to March Against Monsanto. In Colorado, Amadon DellErba spoke to the crowd gathered before the march through Denver's streets. 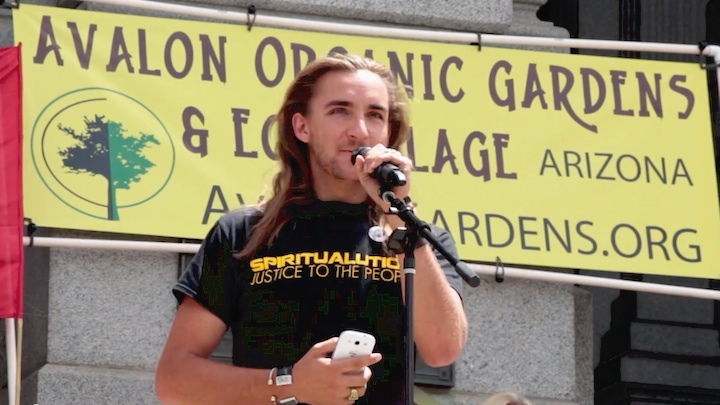 Spiritual leader, teacher, and activist Gabriel of Urantia speaks at the March Against Monsanto in Tucson, Arizona on May 25, 2013. 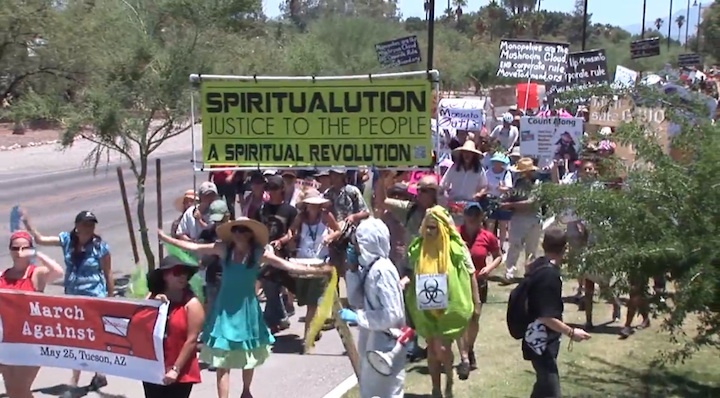 Check out more about the Spiritualution-Justice to the People! 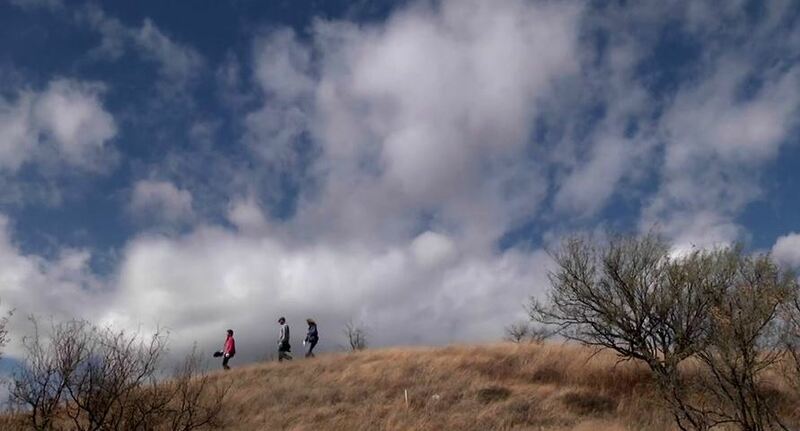 WhyHunger National Gathering video by Michael Hanson. Recently Avalon Gardens participated in the WhyHunger National Gathering. 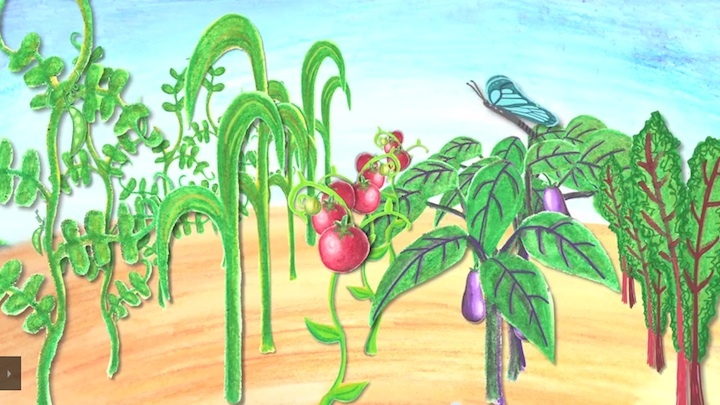 This is a brief video about WhyHunger and it mission. 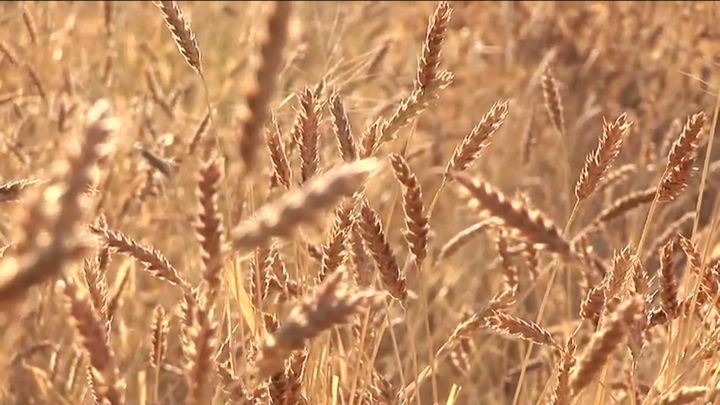 In June of 2012 Avalon Gardens had its first White Sonoran Wheat harvest. Using an all crop harvester, a machine built in the 1950s, we had a successful first run and harvested tons of this now rare grain. 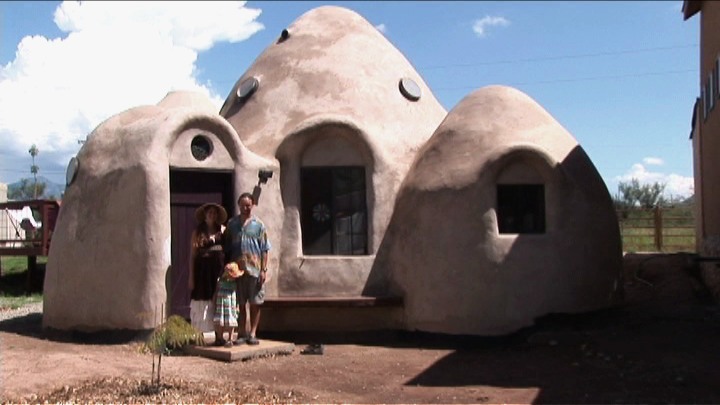 What is papercrete and is it really useful in sustainable building application? Workshops being held at Avalon Organic Gardens & EcoVillage give answers to these questions and more. Students visit Avalon Organic Gardens, Farm, & Ranch in partnership with the President's Good Neighbor Environmental Board and The University of Arizona Anthropology Department. Avalon Organic Gardens EcoVillage offers year-round seminars and tours to University and High School students from around the state and Mexico in partnership with the President's Good Neighbor Environmental Board and The University of Arizona Anthropology Department. 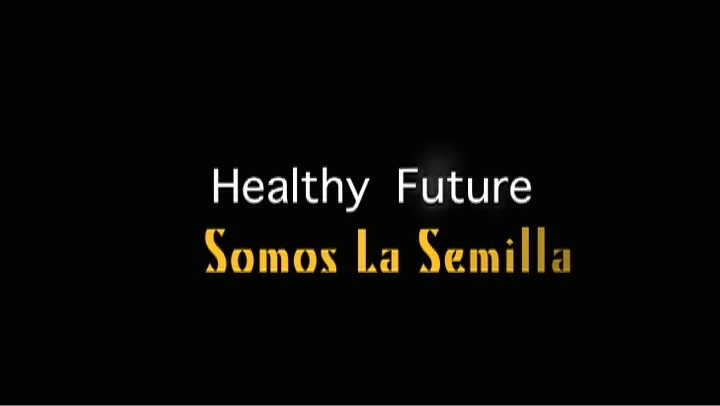 Somos la Semilla is a network of grassroots groups, organizations, funders, farmers, and clinics in Arizona-Sonora borderlands working together to grow our future through healthy food systems.